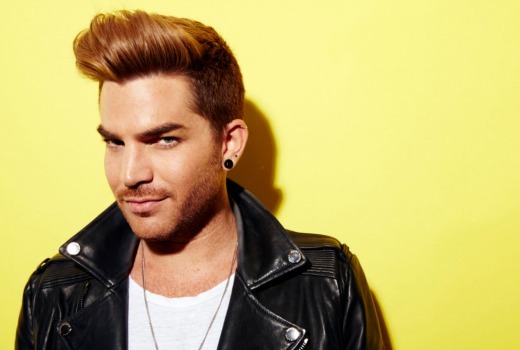 Flamboyant American Idol singer Adam Lambert is the latest name to join Seven’s upcoming series of The X Factor. He joins previously-announced Iggy Azalea and Guy Sebastian. “I am very excited to join X Factor in Australia and am looking forward to helping people shine their brightest,” Lambert said. Lambert is currently touring Europe with Queen, with Asian dates to follow in September. News Corp confirms there will be three contestant categories this year instead of four. A host is yet to be confirmed. I take it three categories means just three judges then. So excited for this!!!! Absolutely can’t wait! Looking forward to this. Definitely a stronger judging panel than last year. Wouldn’t be surprised to see Nat Bass as the host. I’m expecting new albums and tours to be announced by the judges during the show…. Is that product placement ? That is a really good get for the X-Factor. It is an interesting blend of judges this season, and might just be the thing they needed to really revamp it! Hope so. As Guy said this week, last year’s judges had no chemistry. This is a good get for the show! Quite an interesting panel they’ve got so far.